Most modern RVs come equipped with standard, fixed driver and passenger seats that are inexpensive and oftentimes uncomfortable. 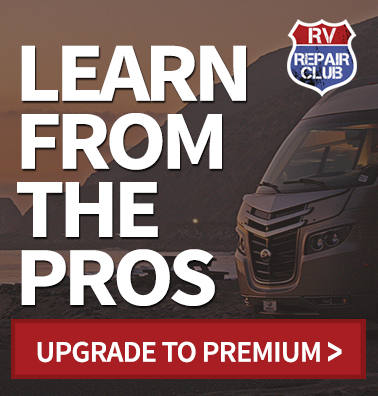 That’s why we always recommend an upgrade to RV owners who are able. Numerous manufacturers like Bradd and Hall create affordable RV driver seat options that will make your travels more comfortable and adaptable, with options such as motorized adjustments and lumbar support. 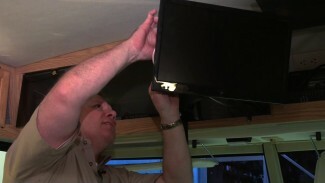 In this free video lesson, RV maintenance and upgrade expert Dave Solberg walks you through the thought process for replacing your standard RV driver seat and passenger seat with better models. He discusses the aspects you should consider when shopping for new seats including the best manufacturers, as well as roadblocks you might run into when trying to upgrade. 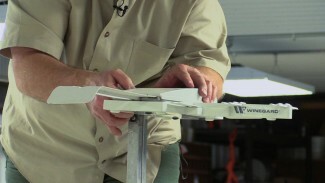 For instance, driver and passenger seats on some older RVs were installed by welding the pedestal into the floor. 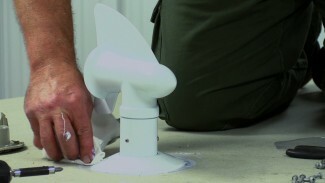 Dave discusses a couple of solutions you can utilize if you find this is the case on your rig. You should also figure out where the seatbelts fasten, as this can affect your buying options. And of course, prior to ripping out the old seats and make your upgrade purchase, be sure that your new RV driver seat will in fact fit your steering wheel setup. Know before you buy!